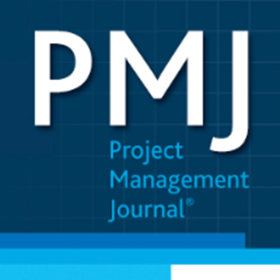 PMJ published the article “Using Process Theory for Accumulating Project Management Knowledge: A Seven-Category Model” by F. Niederman, S.T. March, and Benjamin Mueller. The article attempts to seek a better theorization in the project management field, where theory can be understood as a mechanism for accumulating knowledge. The authors explore the process theory for its potential regarding knowledge accumulation. They form a model that extends the traditional process theory conceptualization into seven categories. Niederman, F., March, S.T., and Mueller, B. 2018. "Using Process Theory for Accumulating Project Management Knowledge: A Seven-Category Model," Project Management Journal (49:1), pp. 6-24.